At first listen, Swedish singer/songwriter Karin Park sounds like the quirky lovechild of Björk and Lykke Li. Listen to her dark new electropop masterpiece of a single "Restless," below and I think you'll agree. Following on the heels of her critically acclaimed UK debut EP, Tiger Dreams, "Restless" is the first single to be lifted off her forthcoming album, Highwire Poetry, which is due in the UK on May 28th. 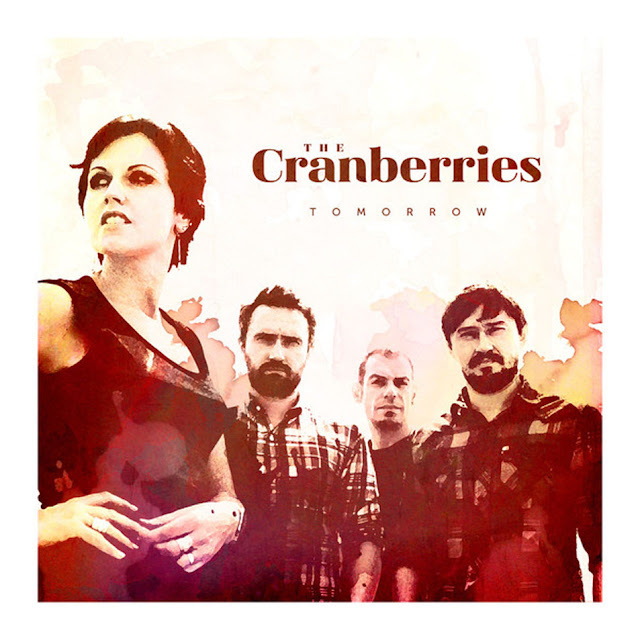 When I reflect back on my constantly shifting musical taste through the years, The Cranberries were definitely a part of my vastly growing CD collection, so when I learned that the Irish rock band was getting back together for the first time in 10 years, I was pretty excited. Released on February 27th, Roses is the sixth studio album by The Cranberries and their first album in 10 years. It's AMAZING to me that it's been that long. Produced by Stephen Street (The Cranberries, The Smiths, Blur), Roses serves as the follow up to 2001's Wake Up and Smell The Coffee. After a six year hiatus, which included a two album solo run by lead singer Dolores O'Riordan, the band is back to their old Irish rockin' ways.